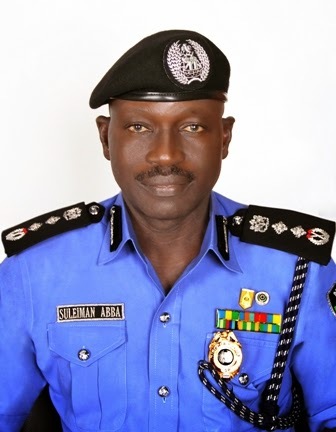 In line with his resolve to further boost the morale of Police workforce the Inspector-General of Police, IGP Suleiman Abba CFR, NPOM, NPM, mni, has given approval for the consideration of Inspectors, Rank and File with University and other Tertiary education certificates for elevation to the Senior Officer cadre. The circular to this effect was issued Monday 15th December, 2014 wherein Commands and Formations across the country were directed to compile and forward the names of all serving Inspectors and Rank and File with Higher Certificates such as University degrees, HND, OND and NCE for necessary processing. The IGP re-emphasized his commitment to improve the welfare of all Police personnel.